Important for the production of glutathione, this powerful free radical scavenger defends the body from toxic agents and is necessary for liver healing and detoxification. Though discovered in 1952, the past six years have crowned SAMe as one of the most widely used supplements in today’s marketplace. 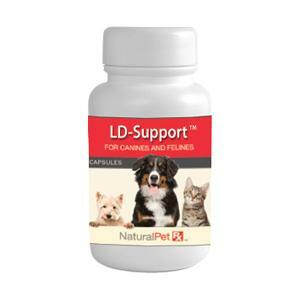 As a natural line of support to the nervous system functions, it increases the synthesis and breakdown of certain neurotransmitters, thus enhancing the sensitivity of nerve receptors. It may also aid in the repair of myelin, the sheath of fatty material that surrounds the nerve cells. SAMe may support joint health through transulfuration, a process that takes a certain amount of sulfur from SAMe to create glucosamine and chondroitin sulfates. This enhances proteoglycan synthesis, the molecule responsible for keeping articular joint cartilage lubricated. Important for the production of glutathione, this powerful free radical scavenger defends the body from toxic agents and is necessary for liver detoxification. SAMe (S-adenosylmethionine) is a naturally occurring compound found in all animal tissue and organs. It is a “building block” necessary for the production of many compounds produced by your body, and is used in over 35 different biochemical reactions. SAMe actually donates a part of itself to form these new compounds through a process called methylation or transmethylation. 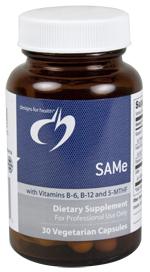 SAME is one of the few dietary supplements on the market today that combines the benefits of several nutrients into one, because the body uses the substances produced from SAMe for numerous bodily reactions and processes. Inadequate levels of SAMe in tissues, plasma and cerebral spinal fluid have been found to be highly correlated with conditions such as depression, Alzheimer’s, and dementia in people. 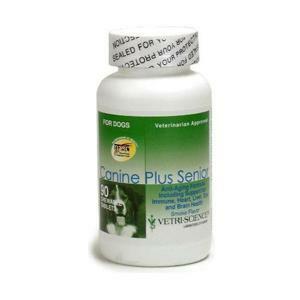 It is useful in the mangement of cognitive dysfunction in both dogs and cats and can help promote sleep. SAMe was shown to improve liver function and provide protection from the hepatotoxic effects of medications (e.g. acetaminophen), alcohol, and other toxins. It increases synthesis of glutathione, and it is a precursor of taurine and phosphatidylcholine, which are essential in detoxification pathways. SAMe was found very helpful in preventing and reversing the damage caused by arthritis in studies of people. Allowing for the synthesis of chondroitin sulfate via supplementation of SAMe may make more sense than trying to supplement chondroitin sulfate, which is a large and difficult to absorb molecule. Many of the quality studies supporting the use of chondroitin sulfate were conducted with intravenous administration. In addition, by improving serotonin levels, SAMe might improve pain tolerance and quality of life. How is this SAMe product different? SAMe is a very safe dietary supplement. Minor side effects include nausea and gastrointestinal irritation, due to its sulfur content. These were only noted at very high doses (1200-1600mg in adult humans) and symptoms diminished with continued use. 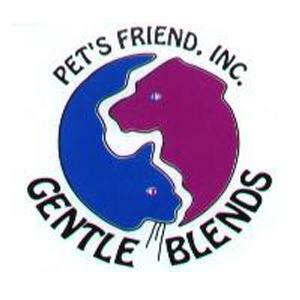 If your pet experiences any of the symptoms above for an extended period of time, it may not be the right supplement for them. Please note that this product is shipped in a special glass bottle and therefore can not be safely sent in a first class envelope (vs. a Priority box) . If you selected first class for shipping of this item, I will need to first contact you. This could delay your order.